Dand-o-Max is maximum strength, because it’s made from only raw, wild dandelion roots plus leaves, all handpicked from the remote, wild northern forests. This is the only raw dandelion root extract available. 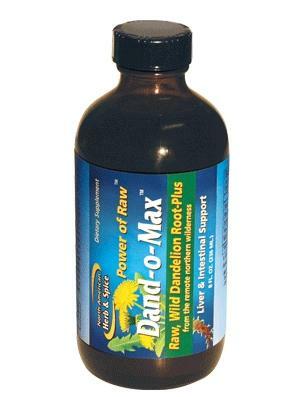 Dand-o-Max is a powerful cleanse, with the potency that only raw dandelion root and leaves can provide. Dandelion is known as Taraxacum officinalis, which means an official, high-level herbal therapy. 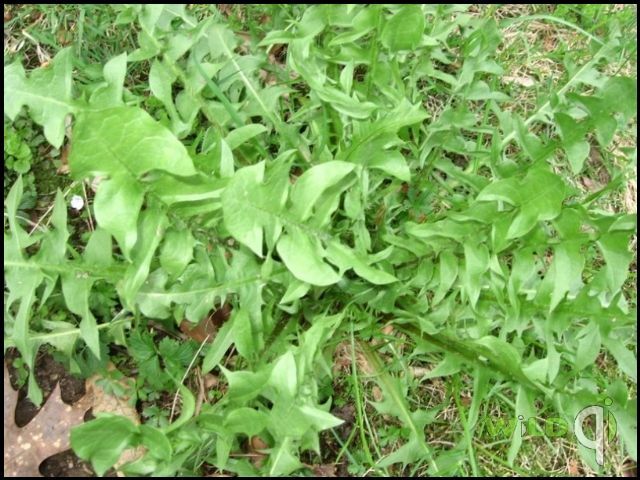 Wild dandelion is a natural source of riboflavin, niacin, and potassium, plus the root is rich in special waxes, including taraxacum, which support a healthy liver, gallbladder, and more. Since it is raw the enzymes are intact. Wild dandelion root is a remote-source whole food, free of all chemicals, solvents, and additives.